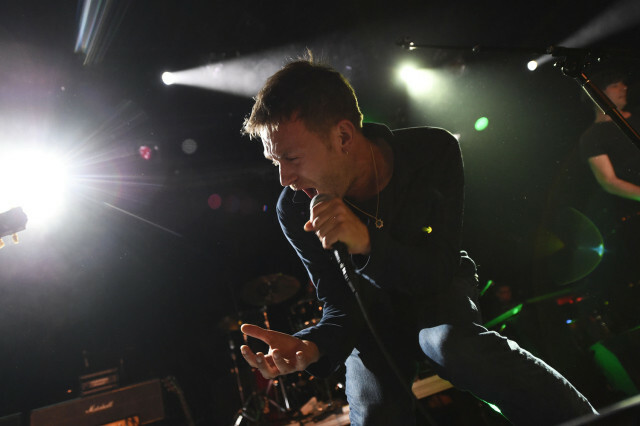 Blur played a pair of Coachella sets six years ago to get their reunion rolling, and so far they’ve only played one super-exclusive Brooklyn show to promote The Magic Whip in North America. Now they’ve announced they’ll return to the US this fall for a pair of properly massive gigs at two of this country’s most storied venues. On 10/20 they’ll play the Hollywood Bowl in LA, then 10/23 they’ll headline Madison Square Garden in NYC. Tickets go on sale here starting at 10AM local time on 6/20.